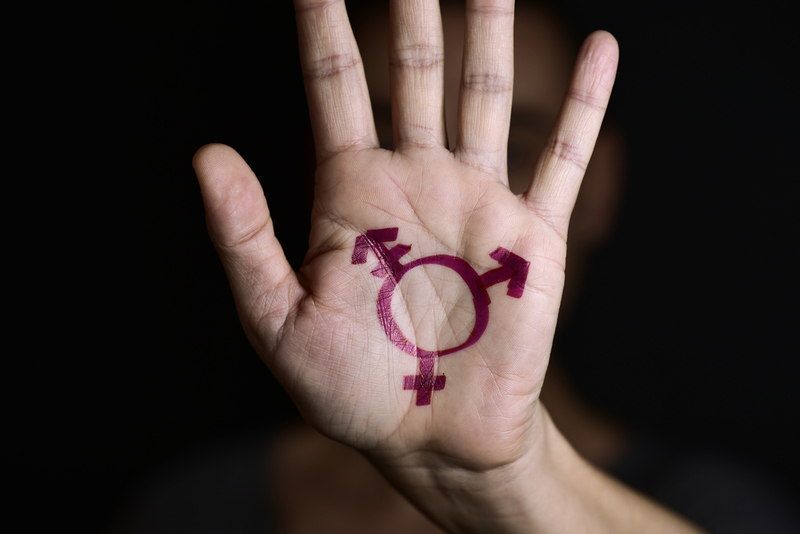 Chrisitna Warner will be giving a keynote speech to a national LGBT+ domestic abuse conference on Thursday 9 May 2019. Hosted by LGBT+ domestic abuse charity GALOP, Recognise & Respond: Strengthening advocacy for LGBT+ survivors of domestic abuse will discuss issues surrounding LGBT+ people’s experiences of domestic abuse, additional barriers this group faces in access to services and gain knowledge on strategies in tackling these barriers. In Adesotu v Lewisham  EW Misc 3 (CC) the County Court considered a novel point of homelessness law: whether, in statutory homelessness appeals, the County Court has jurisdiction to entertain allegations of unlawful discrimination. 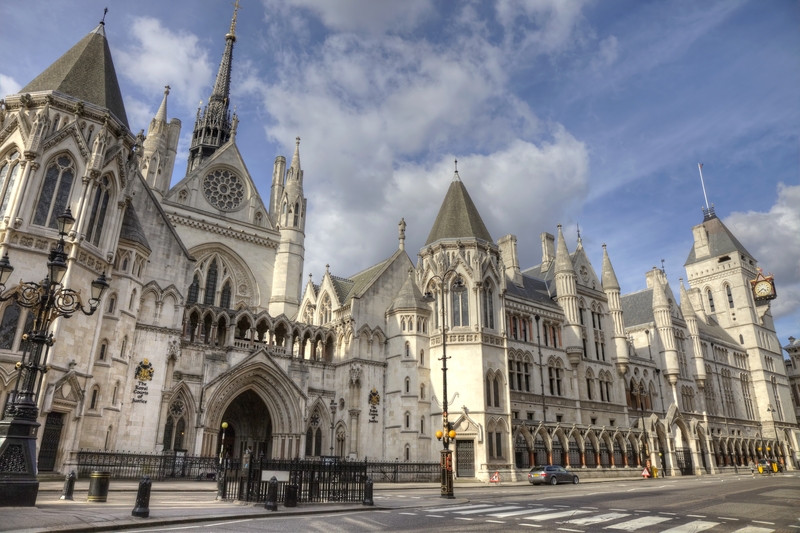 The Appellant claimed that the local authority had discriminated against her during the homelessness process. Lewisham had made a final offer of accommodation and – despite the Appellant having notified the housing officers of her ill-health, and that it prevented her from moving from her temporary accommodation – they told the Appellant that she should move to the new accommodation within a few days or their duty to house her would be discharged. The Appellant was equivocal about whether she would accept the offer, but did not move in within the timeframe required. The local authority decided that the Appellant had refused the offer and that the homelessness duty was therefore discharged, and that decision was upheld on review. The Appellant issued a statutory appeal, alleging (among other things) that the council’s treatment of her had amounted to indirect discrimination and discrimination arising from disability, in breach of sections 19 and 15 of the Equality Act 2010. Initially, the local authority did not dispute that the County Court has jurisdiction to entertain the discrimination grounds and filed evidence in response. However, on the morning of the appeal, the borough changed its position and applied to strike out the discrimination grounds. 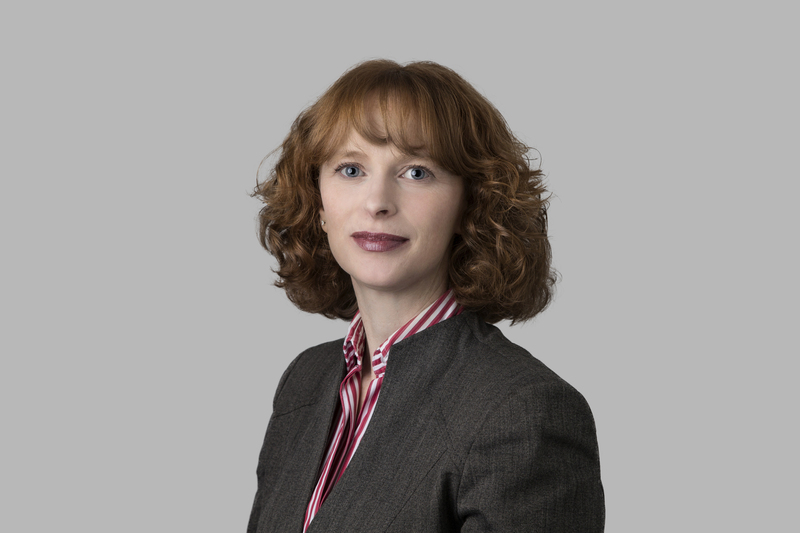 In a reserved judgment, HHJ Luba QC noted that there is a tension in the earlier authorities binding on the County Court. He struck out the discrimination grounds but granted permission to appeal. Nick Bano was instructed by Morrison Spowart solicitors for the Appellant. The United Nations’ Working Group on Arbitrary Detention has declared as unlawful Bahrain’s detention of three relatives of the director of the Bahrain Institute for Rights and Democracy (BIRD). Ariane Adam and Vyaj Lovejoy, assisted by Alex Bennie, drafted the submissions to the Working Group for BIRD and Reprieve. In its decision the Working Group confirmed it was “persuaded [they] were deprived of their liberty, interrogated and prosecuted for their family ties with Sayed Ahmed Alwadaei, and that these were acts of reprisals.” The Working Group has called for their immediate release and an enforceable right to compensation and other reparations. The decision has been reported here and here. 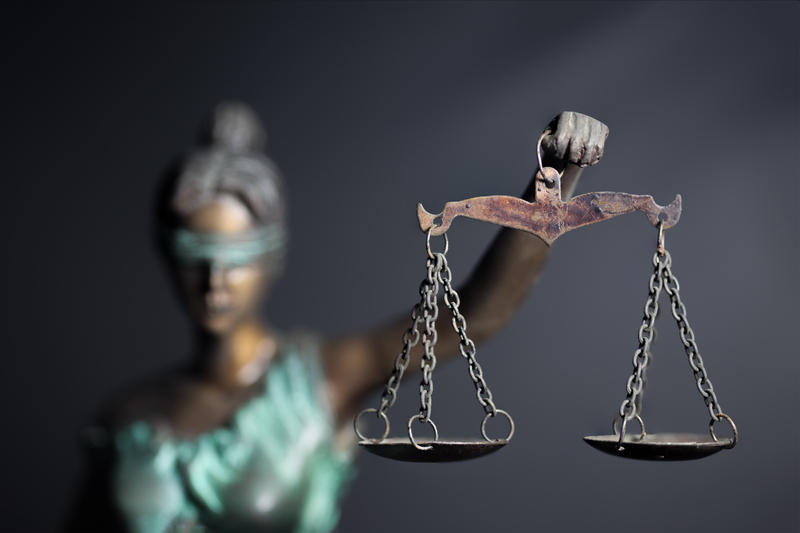 This case provides important guidance from the Court of Appeal on amending grounds for judicial review in the Upper Tribunal. The then President of the Upper Tribunal, McCloskey J, had reversed a decision of UTJ Chalkley, refusing Mr Spahiu permission to amend his grounds for judicial review. The Secretary of State appealed. Three points in particular are noteworthy. Firstly, the Court held that grounds for judicial review can be amended, without the need for permission and without incurring any fee, up to the point where they are served on the Respondent. Thereafter, it is necessary to apply for permission to amend and to pay a fee (paragraphs 25–27, 29, 35). Secondly – and contrary to the submissions on behalf of the Secretary of State – the Court held that an applicant who has been refused permission to amend his grounds may apply to the Upper Tribunal to review that decision. The refusal to amend was a case management direction/decision (it mattered not which term was used) pursuant to Rule 5 of the Upper Tribunal Procedure Rules and jurisdiction to review such a direction/decision was provided by Rule 6(5) of those Rules and section 10 of the Tribunals, Courts and Enforcement Act 2007 (paragraphs 46–52, 56). 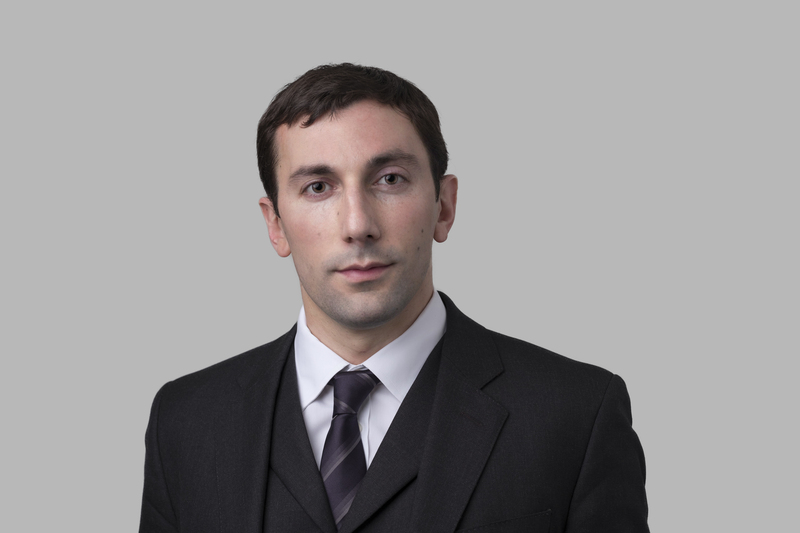 Barnabas Lams, led by Hugh Southey QC, acted for Mr Spahiu. 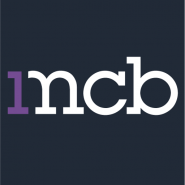 1MCB members have again been ranked as leading barristers in Chambers & Partners and Legal 500. Legal 500 describes chambers as having ‘a wealth of talented individuals’ providing ‘a very well-rounded employment offering’, and for some it is ‘the first port of call’ for crime and public law work. ‘The barristers are extremely passionate about their work, however “mundane” the case may appear; they do the absolute maximum for the client rather than worrying about their own reputations.’ The clerk’s room, under the leadership of Adam Brosnan (senior criminal clerk) and Sophia Carter (senior civil clerk), ‘strives to provide excellent customer service’. Collectively, the ‘smooth’ and ‘knowledgeable’ clerking team is ‘quick and efficient; always return calls and emails’ and ‘will move counsels’ diaries around at short notice to accommodate the vast majority of requests’. Ben Hawkin was ranked as a leading junior in the immigration field, with Legal 500 saying ‘he is a great barrister’. Both Legal 500 and Chambers & Partners ranked Iain Edwards for his criminal work. Legal 500 ranked Iain in tier 1 and describes him as a ‘composed advocate, his cross-examination is controlled and gentlemanly’. Chambers & Partners says he is a ‘highly regarded practitioner who attracts praise for his deep knowledge of international criminal law’, a ‘very calm and composed advocate, who is incredibly experienced, very knowledgeable on the law and a good strategist’, and ‘his client-handling and research skills are excellent’. Nick Bano is ranked in the social housing field by Chambers & Partners. His review describes him as an ’emerging talent’ whose ‘thriving practice takes in homelessness appeals, disrepair claims and possession proceedings, among others’. He is described as a ‘wonderful housing lawyer who gives very detailed and full advice and leaves no stone unturned’, and ‘very tenacious, extremely knowledgeable and someone who displays a real passion when dealing with possession matters. Clients feel that Nick is really fighting their corner’. 1MCB congratulates Alex Bennie, who joins us as a tenant on completion of his pupillage. 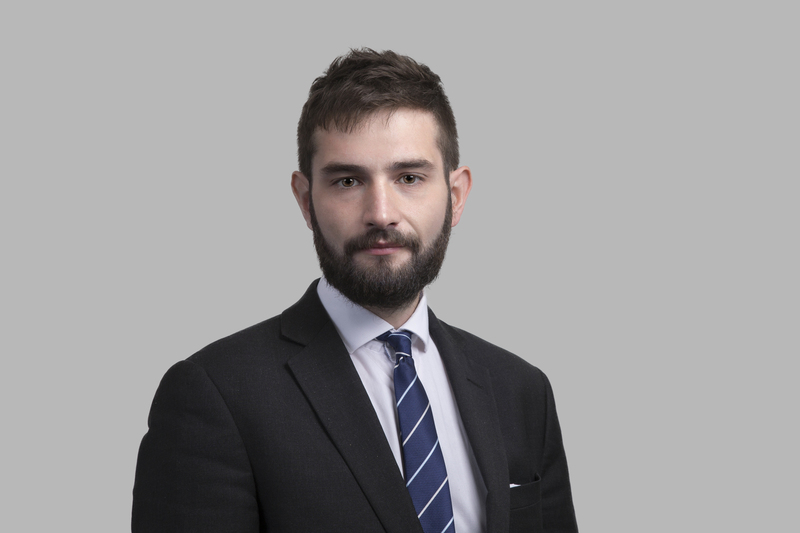 During his pupillage, Alex has been exposed to a wide range of chambers’ practice areas and now looks forward to developing his practice in crime, immigration, housing, community care, education law, employment & discrimination, and prison law. We also welcome Michael Peters, who practises in crime, actions against the police and coronial law. Michael is dual qualified and joins us from McMillan Williams Solicitors. Finally, we are pleased to welcome back Shiraz Rustom. 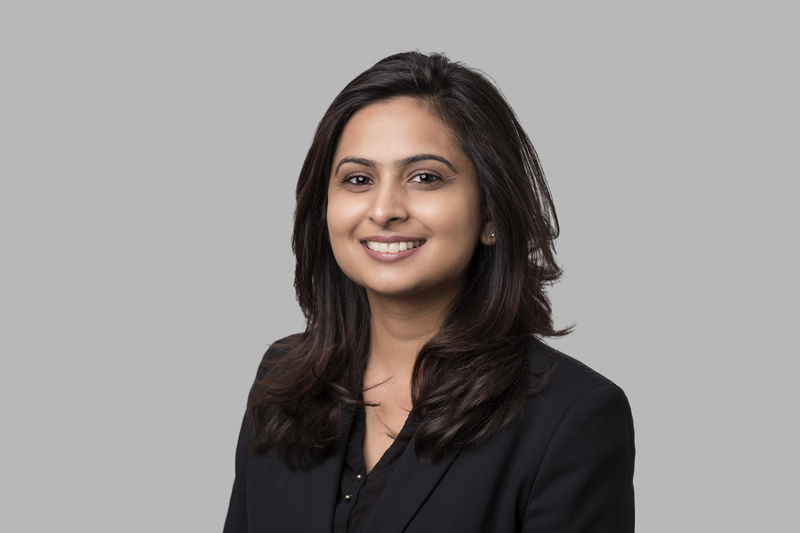 Shiraz combines criminal defence with a broad civil litigation practice, and returns to 1MCB following a six year absence. David Parvin, leading Shakeel Jamil of 33 Bedford Row, successfully defended P, who was charged with conspiracy to commit fraud by false representation. In a four-week trial at Reading Crown Court, the prosecution case was that P had been involved in a cash-for-crash conspiracy involving induced collisions taking place across East Berkshire and South Buckinghamshire. In each case the driver of the suspect car would induce a collision with an innocent member of the public before the fraudsters would submit false claims for personal injury. A total of £1.4 million was paid out by various insurance companies in relation to these claims. If all of the claims had been successful, it is estimated that it would have cost the insurance industry some £7.25 million. P had been an employee at a car garage that appeared to be buying and selling vehicles that had been used in various induced collisions. The prosecution claimed that P was one of three key individuals linked to some 550 collisions, and sought to link P to the conspiracy by showing that he had images of specific cars and other documents relevant to the fraud on his mobile phone and that he had been in contact with his co-accused by telephone and email. It was claimed that P had offered to help a disgruntled customer by involving the car she had bought in an accident. P’s defence was that he had no knowledge of any conspiracy to induce collisions and make false insurance claims. He put forward innocent explanations for the images and documents found on his phone and any contact with his co-accused. P was found not guilty by a unanimous verdict. The first and second defendants were convicted and sentenced to nine and three years’ imprisonment respectively. Raymond Ali successfully defended his client (first on the indictment) who, along with seven others, was charged with possessing class A and class B drugs with intent to supply and possessing criminal property. The prosecution alleged that the defendant’s premises (a small one-bedroom flat) was a ‘drugs den’ and that he, with the other defendants, used it as a base to package and supply drugs across county lines. Police raided the premises and found an assortment of drugs, together with drug paraphernalia. Some of the defendants tried to throw the drugs out of the premises. Meanwhile, Raymond Ali’s client was found in his bedroom, under the duvet in bed. The police believed that he was trying to hide and pretending to be asleep; his defence was that he had no knowledge of any criminal activity, and was drugged throughout from a concoction called ‘leem’. The jury returned verdicts after some eight hours of deliberation. Two others were acquitted, three were convicted and the remaining two had pleaded before the trial.